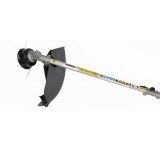 Line trimmer The line trimmer attachment combines a reinforced nylon head with tap & go line ..
Blower Our blower attachment provides a powerful target airflow parallel to the ground which dec..
Cultivator Designed to maintain small vegetable patches or flowerbeds. 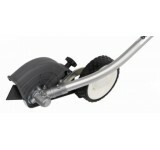 It’s 20cm worknig widt..
100Cm Extension For extra help getting to all those hard to reach areas, and providing ..
50 CM Extension For extra help getting to all those hard to reach areas,and providing s..
Edger Creating a neat finish to your lawn is easy with our edger attachment. 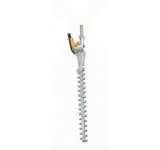 The edger incorporat..
Hedgetrimmer A long (21”/54cm cut) version are available for shaping or simply trimming..
Hedgetrimmer A short (20”/50cm cut) for shaping or simply trimming hedges and bushes. 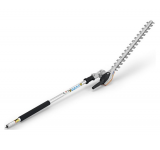 T..
Pruner Combine our pruner attachment with the 4-stroke engine of the Versatool for constant torqu..
KombiTool mowing head AutoCut 25-2 for the STIHL KombiSystem. 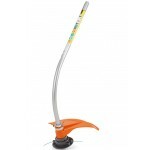 Designed for mowing and trimming aroun.. 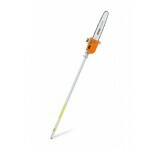 Pick tines KombiTool for the STIHL KombiSystem. 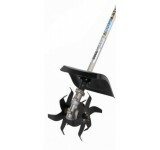 A lightweight cultivator for getting into tight plac.. 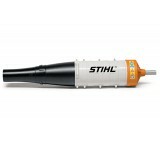 This unique innovation from STIHL transforms the KombiSystem into a fully-fledged high-performance b.. 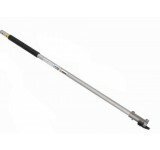 Extra light weight shaft extension. 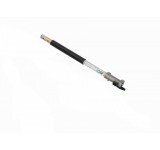 Carbon inner shaft, aluminium outer. 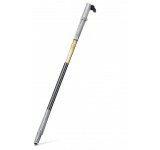 Reach extension: 1m. 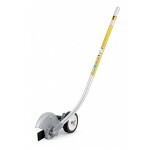 For us..
For edging along walkways and planting beds. 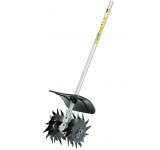 Adjustable depth control wheel and built-in blade "sigh.. 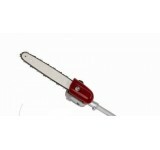 Unique scrub cutter for precision trimming. The grass "lies down" after it is cut. 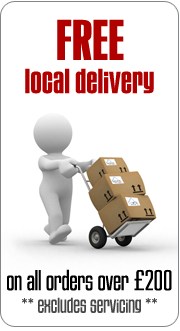 Ideal for tight t.. 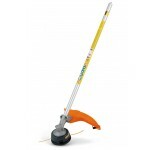 Entry level KombiTool with curved shaft and mowing head AutoCut 11-2 for the STIHL KombiSystem. Desi.. 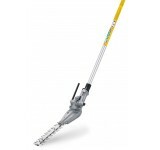 The KombiTool fixed hedge trimmer attachment makes it easier to reach those hard-to-trim hedges. 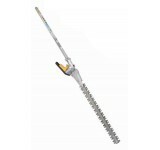 Sui..
For demanding work on high hedges and use close to the ground. 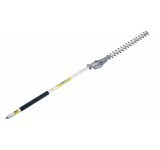 The adjustment mechanism can be adjus..
Makes quick work of pruning trees and shrubs. 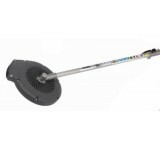 Side-access chain tensioner makes it easy to adjust th.. 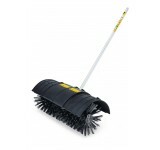 The STIHL bristle brush attachment is ideal for sweeping paths, patios and driveways. 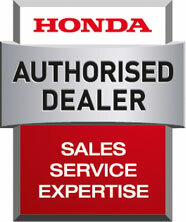 Includes guard..